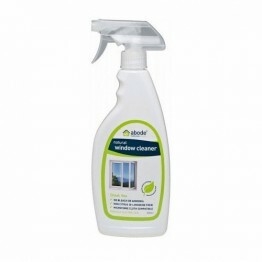 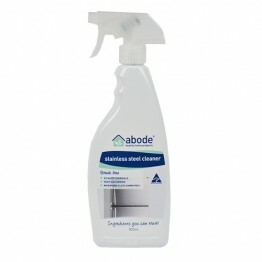 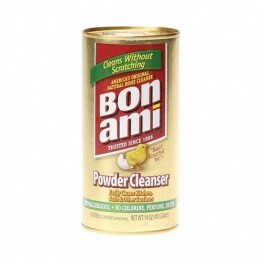 A streak free stainless steel cleaner, no nasty chemicals and non-film forming. 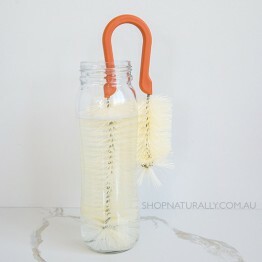 Made from recycled materials, this bottle brush cleans the inside and the outside at the same time! 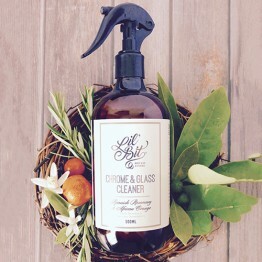 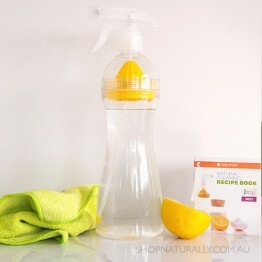 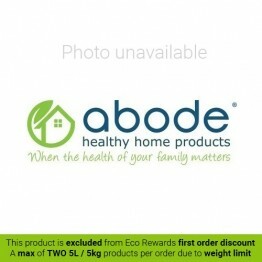 Includes glass bottles, castile soap, essential oils and instructions.